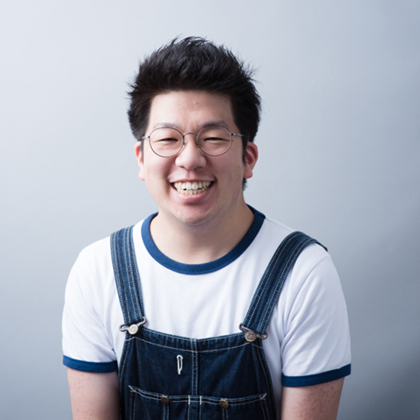 Kenta Suzuki is a Junior at the University of Tsukuba, the School of Informatics, College of Media arts, Science and Technology. He creates artworks and carries out research using media based on a theme of the interrelationships between culture and technology, and expression and information. He works in a wide range of domains from hardware to software, and has carried out exhibits throughout the world including at such venues as SIGGRAPH and the Tokyo Design Week 2016. 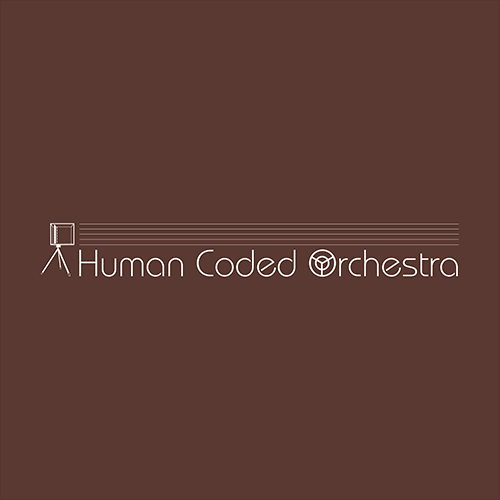 Human Coded Orchestra is a human chorus controlled by computer. He has made it possible to control a human chorus using devices that leverages directional speakers that enables the group to improvise song in harmony. By pointing multiple directional speakers in different directions, sound is emitted at different pitches, and the spatial distribution of the scale is controlled by computer. Complex harmony is thus realized by having each person stand in front of one of the speakers and imitating the sound they hear. Yadori is a system that converts the motions of a person’s body and face to a puppet and returns audiovisual feedback to the person. 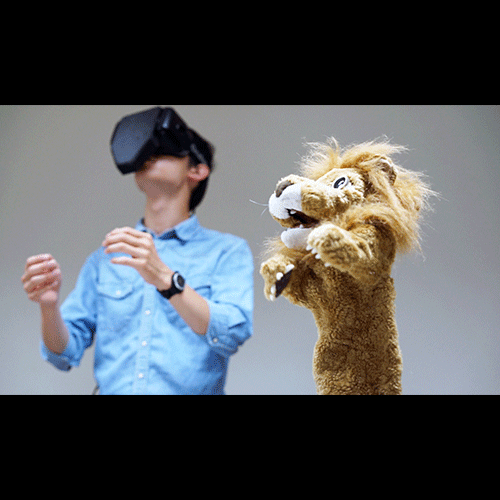 The components of the system include a head mounted display (HMD) for playing back the video recorded from the puppet’s point of view, a voice capture microphone, and a photo reflector for detecting the motion of the person’s mouth. Until this system was developed, performers in puppet theater were required to practice operating the puppets, but the use of this system allows the performer to operate the puppet simply by moving their own body and face. This contributes to new developments for puppet theater, and is expected to expand the potential for dialogue and entertainment value for the art form. 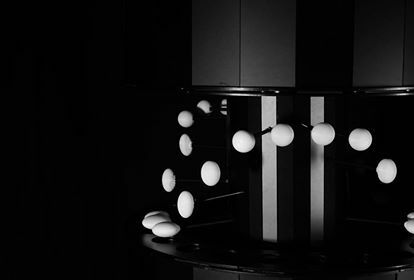 This work consists of Schnellraumseher which is a media device reproducing "spatial animation" that can be edited spatially and temporally, and a premitive content "Bouncing Ball" having both materiality and nonmateriality. This media device is an improvement of Elektrischer Schnellseher which had been invented before a movie was born. What will be brought about by expansion of media invention and expression space in a culture?